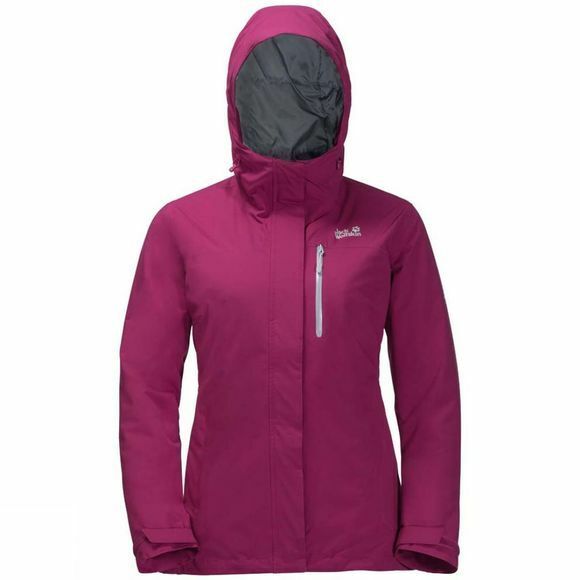 The Womens Northern Lake Jacket from Jack Wolfskin means you don't have to worry about the weather. One of the Lightest Winter Jackets In the collection, the Northern Lake is made of Texapore Comfort. As the name implies, this fabric is all about Comfort. It is soft and supple, and provides superb freedom of moveMent.